We in the Polonsky family have a remarkable heritage. We are descended from a long line of illustrious rabbis, rabbinical scholars, and community leaders, dating back to the legendary biblical commentator Rashi in eleventh century France. We are indeed blessed to have such a notable heritage, to be the direct descendants of these eminent and distinguished rabbinical families, and the beneficiaries of their esteemed legacy. As my knowledge of Jewish history has grown, so has my appreciation for the extraordinary people from whom we are descended. Through centuries of hardship for the Jewish people, they provided much needed guidance and leadership to their communities. 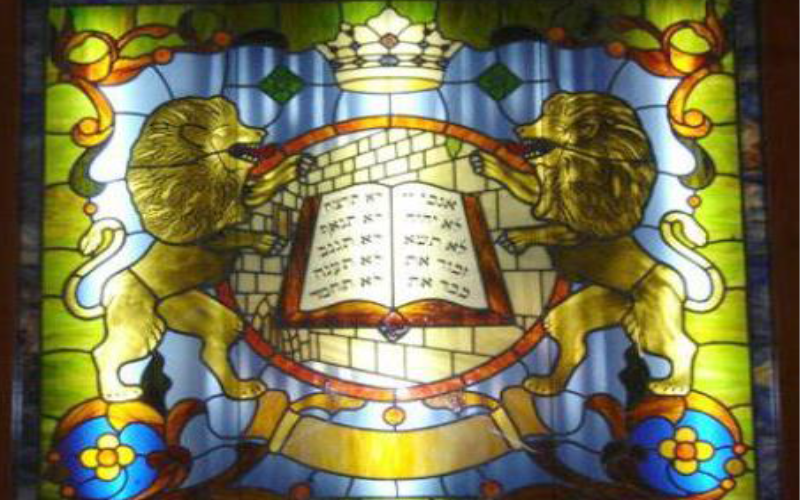 They were the interpreters of Jewish law, and the guardians of Jewish ethics. I admire them for their courage, their faith, their values, and the mark they left on history, despite the daunting challenges they faced, the deprivations they endured, and the forces of ignorance and intolerance that were often arrayed against them. Our American forebears were courageous, hard-working people who immigrated to the United States from Russia in the early twentieth century seeking greater opportunity and freedom from oppression. They came to this country with little more than their faith, hopes and dreams, and through their determination, they built a better life for themselves and their families. Had they not had the courage to leave behind the world they knew, undoubtedly none of us would be here today. My grandfather, Louis Isadore Paull (born Levi Yitzhak Polonsky), immigrated to America in 1905, followed by his brother Joseph Polonsky in 1907. Over the ensuing decade, they would help their parents and siblings escape from Russia and immigrate to America. Nathan and Bessie Polonsky arrived in America with four of their children in May of 1914, just months prior to the outbreak of World War I in Europe which reduced Russian immigration to America to a trickle. The first American-born generation of the family is represented by the children of these brave immigrants. They were men of great courage and determination who grew up during the Great Depression and who fought so bravely and sacrificed so much for their country during World War II. We honor them as the Greatest Generation while we marvel at their achievements. Their efforts, love, devotion, and self-sacrifice gave rise to our family as we know it today. We, their descendants, have thrived in America and have experienced extraordinary success in all walks of life. We can all be very proud of our illustrious ancestry and shared history as we honor and preserve the memory of these remarkable people on whose shoulders we have stood, and to whom we owe so much.